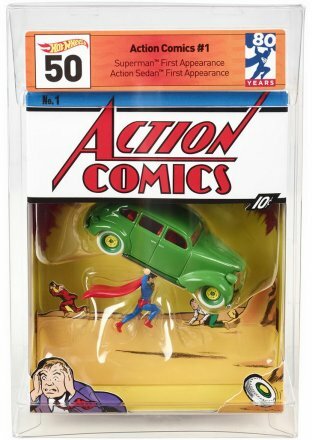 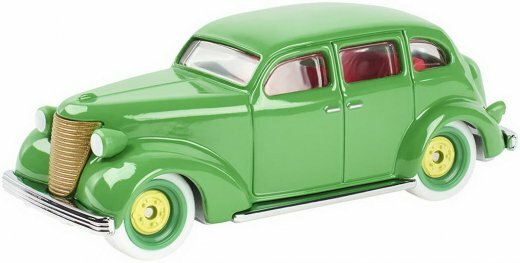 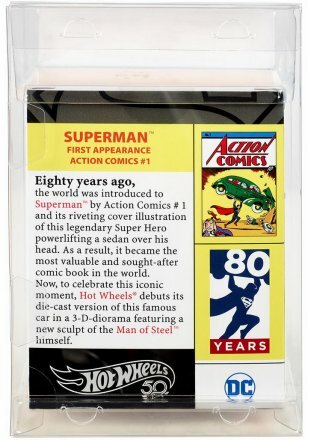 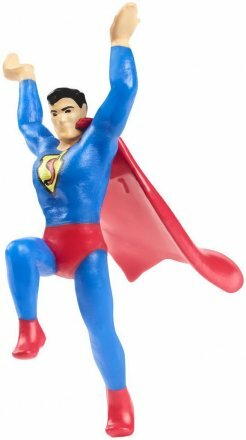 The car will feature both a Hotwheels car that looks just like the one from the cover of Action Comics #1, along with the Superman figurine and will run you $20. 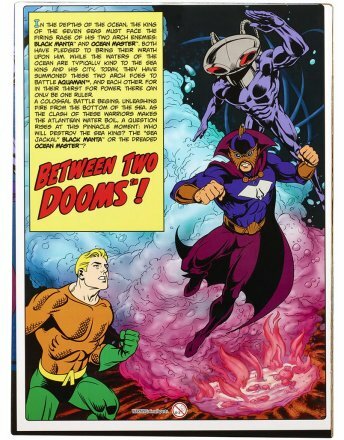 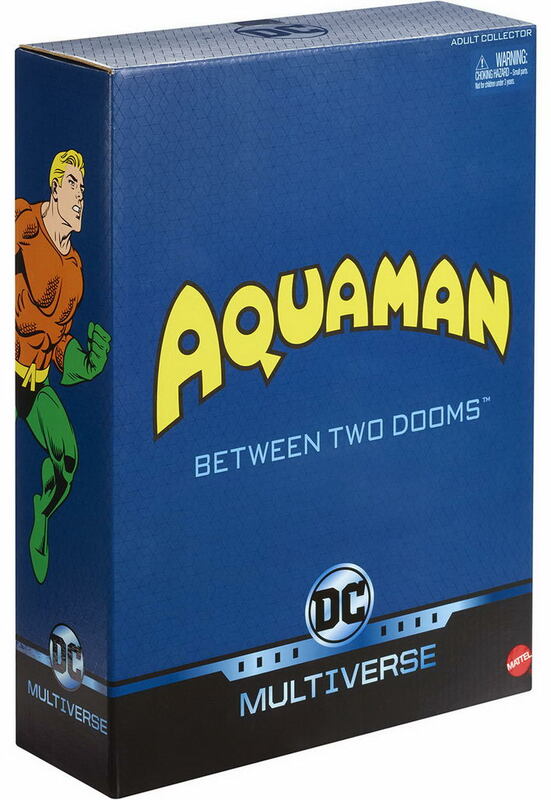 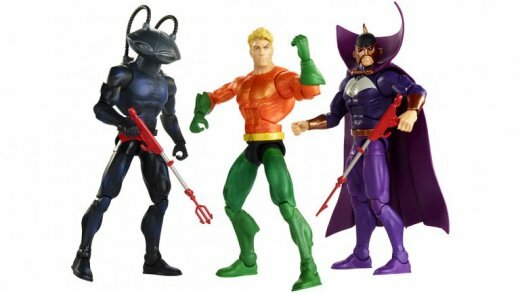 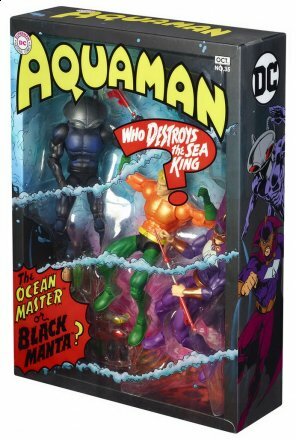 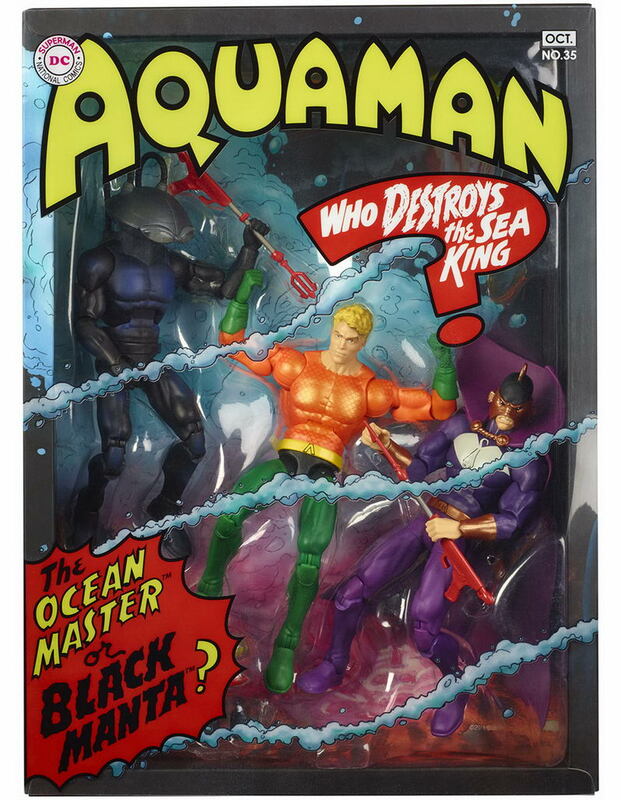 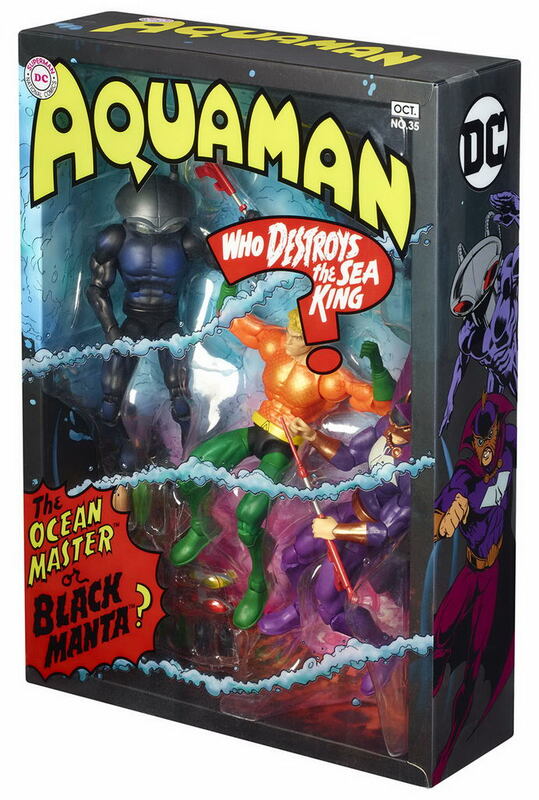 The Aquaman set comes with the three figures, each of which will sport 23 points of articulation, swappable hands, weapons, and even swappable eyes for Black Manta. That set will cost $60.